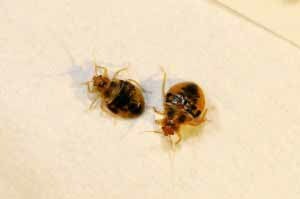 Facts are important and it is vital to stay up to date on these items about bed bugs especially when traveling. If you find bed bugs ask for a new room on the opposite side of hotel. 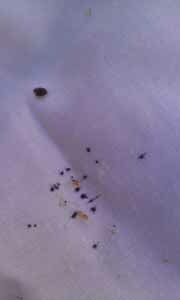 Bed bugs are almost invisible when born, then they get a blood meal and start turning a darker color. Don’t just check the bed, check the areas around the bed like the drawers and baseboards. It’s not just the bed. 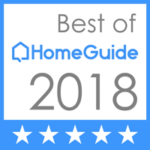 See the tips for some great information to pass along. Health Checks – Well it’s that time of year, school is out and traveling begins. 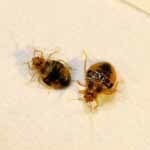 Whether at home or traveling for summer vacation, bedbugs could be a key concern. Although named for their habit of feeding on human hosts in bed. They can be found in all types of locations and items. To promote public awareness and to help avoid issues, the National Pest Management Association (NPMA) has declared June 4-10, 2017 as BedBug Awareness Week. 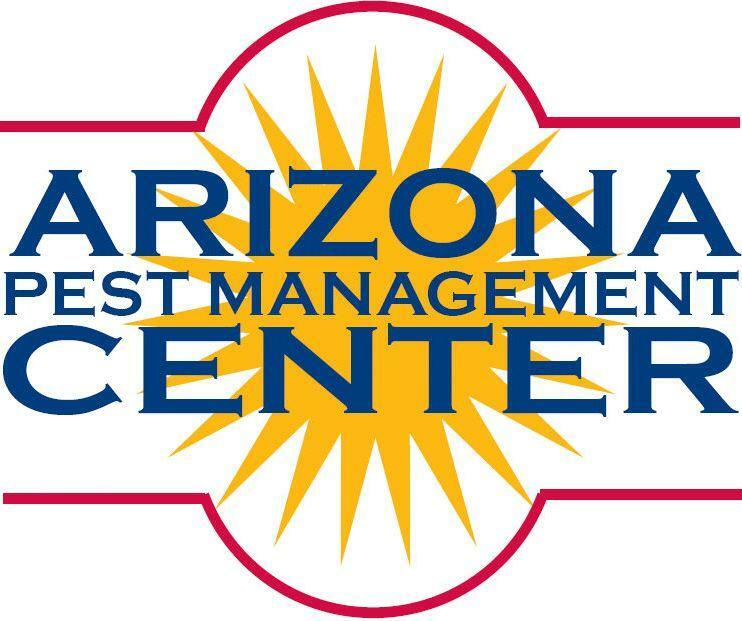 ProBest Pest Management is joining NPMA in this important public education effort by sharing common signs of a bed bug infestation to keep an eye out for this summer. Well it’s that time of year, school is out and the traveling begins. 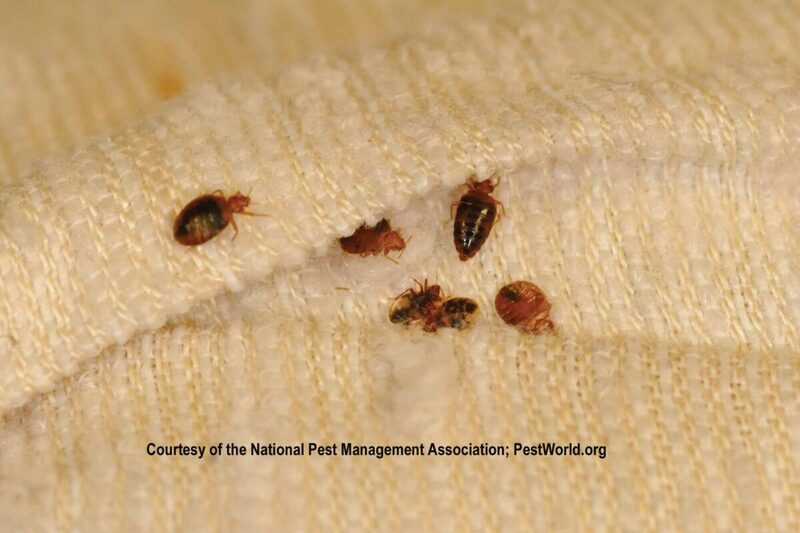 Whether at home or traveling for summer vacation, bed bugs could be a key concern. Although named for their habit of feeding on human hosts in bed, they can be found in all types of locations and items. 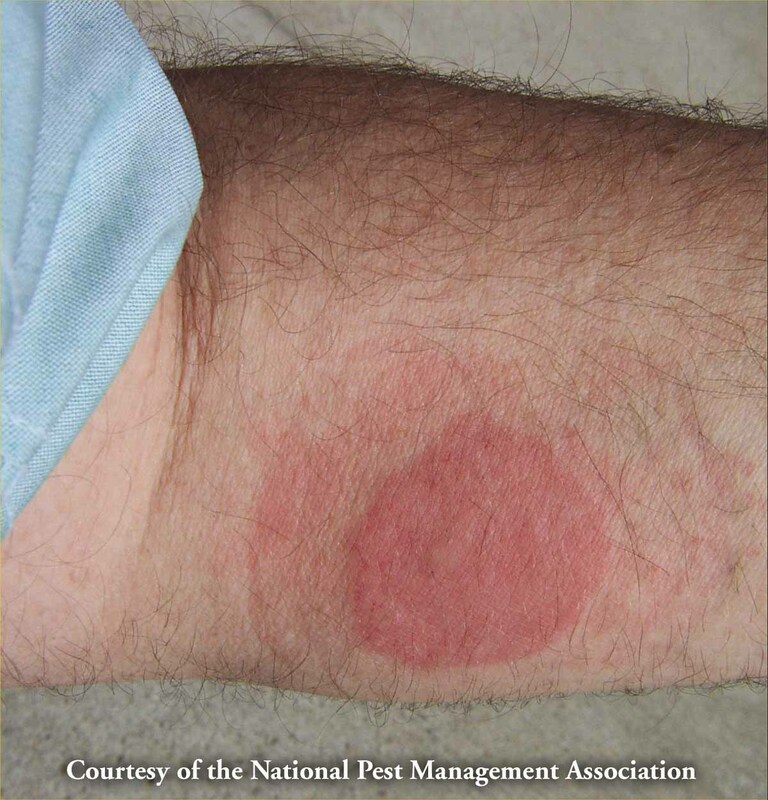 To promote public awareness and to help avoid infestations, the National Pest Management Association (NPMA) has declared June 4-10, 2017 as BedBug Awareness Week. 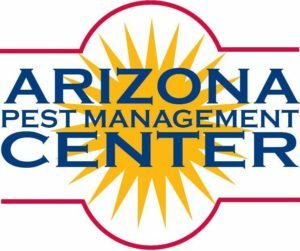 ProBest Pest Management is joining NPMA in this important public education effort by sharing common signs of a bed bug infestation to keep an eye out for this summer. 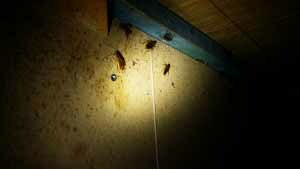 Halloween and the scary pests! Halloween probably began as a Pagan celebration and originated from Celtic harvest festivals. Over the years, more and more people have added touches of the things that scare them, like cockroaches, roaches, bats and rats, snakes etc. 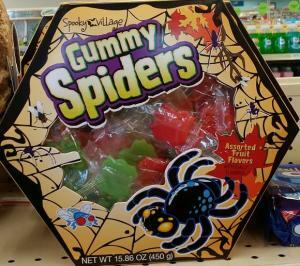 I’ve seen candies that are shaped like all kinds of bugs to spiders. Which scare me to death, the spiders of course. So think about the costumes, parades and the tons of candy which the little Goblins are really looking. The one thing I’m not real crazy about is those clowns. I’m not frightened by them they just creep me out, but no more than spiders freak me out. 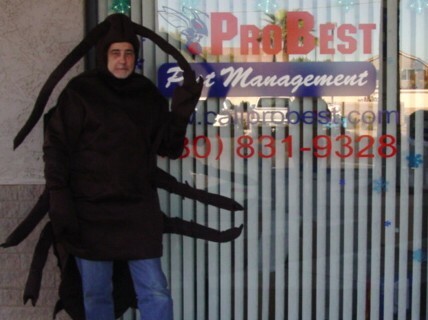 Tough exterminator putting on the front of a Professional, right? Halloween bugs – are you scared when this holiday rolls around? Some people don’t like frightful things like ghosts, scary outfits and bugs. Bugs and animals related to the holiday may include bats, rats, wolves, cockroaches and spiders. 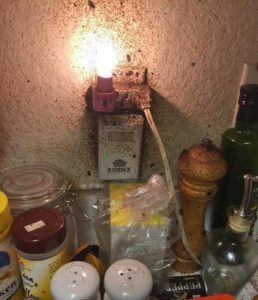 Cockroaches are a scary thing to most homeowners, no one likes bugs in their kitchens. 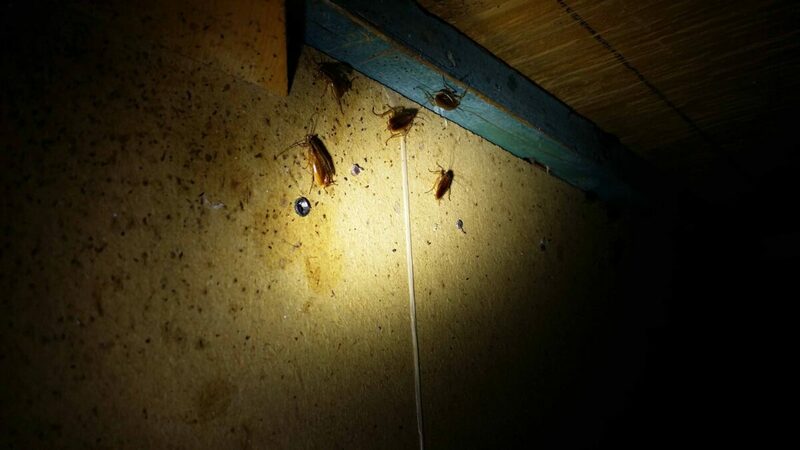 Cockroaches carry all sorts of diseases like salmonella and can spread bacteria. They can cause internal issues with us, causing food poisoning and can cause asthma and allergies. Cockroaches can hold their breath for 40 minutes. I wonder who took the time to measure that? Cockroaches who lose their heads die from starvation. 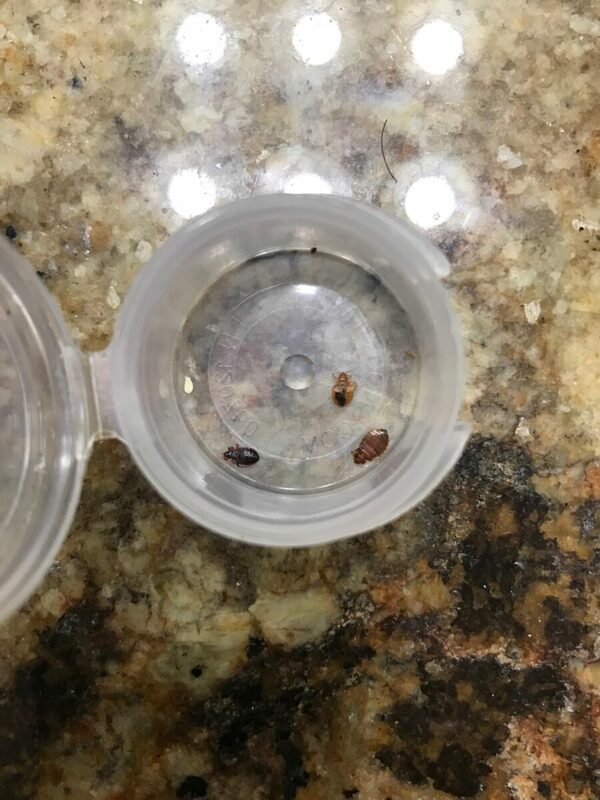 What is a group of cockroaches called? An intrusion, yep that’s what I would call it. I heard that a small group of Hissing cockroaches can eat a large carrot in a day, wow! Cockroaches are pretty much everywhere. Cockroaches have adapted to humans, and will eat just about anything. The EPA is deciding on reducing pesticide usage, what and if they decide to reduce some pesticides can influence what is used and when. It may be that in the future we will be limited to newer products. 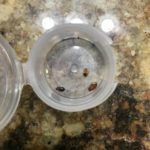 Bed bugs are on the rise and there is not a chance they are going to be stopped soon. So be prepared to look, smell and advise somebody if you think you have found them. Check your bed-sheets for tell-tale blood spots. Consider bringing a large plastic trash-bag to keep your suitcase in during hotel stays.